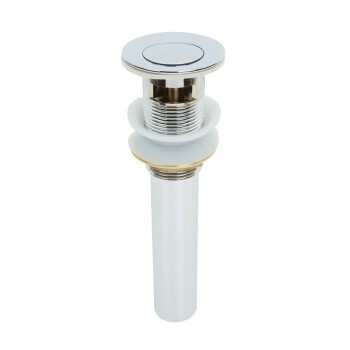 STANDARD push button pop-up drain fits drain openings up to 1 3/4 in. dia. 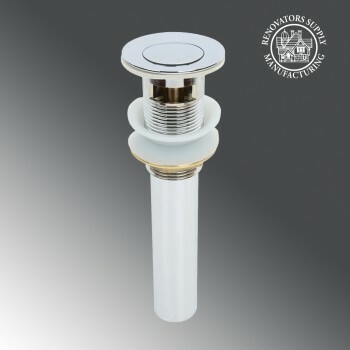 Drains: This standard pop-up drain is made of solid brass for maximum strength & durability. This standard design fits a wider range of Ceramic or Vitreous China sink drains, up to a 1 3/4 in. drain opening. 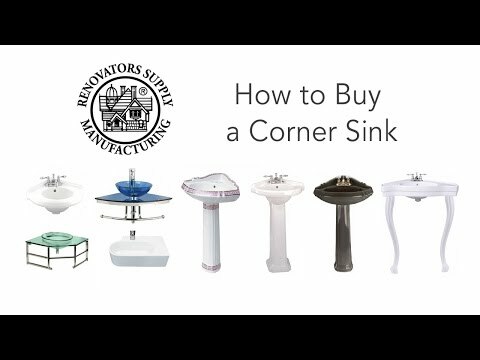 There is an Overflow for sinks with an overflow. Its Tarnish-FREE Chrome finish always looks new & is virtually Maintenance-FREE. Built-in stopper, it’s easy just press down! For use with most ceramic or vitreous china sinks, fits up to 1 3/4 in. drain opening.